The main trade union representing Cornwall’s ambulance crews has expressed concern about possible “back office” job losses as a result of the new alliance with South East Coast and West Midlands services. NHS bosses admit the alliance is to save money but have given no details of how the change will impact on staff. They admit the intention is to save money. The alliance stems from Lord Carter’s report into NHS efficiencies, which called for £500 million in savings through an assault on “unwarranted variations” in services. Between them, the three services handle more than 2.5 million 999 calls every year. The existing South West Ambulance Service Trust covers 10,000 square miles (20% of mainland England) with a population of 5.5m. The Trust receives on average 3,200 calls per day. 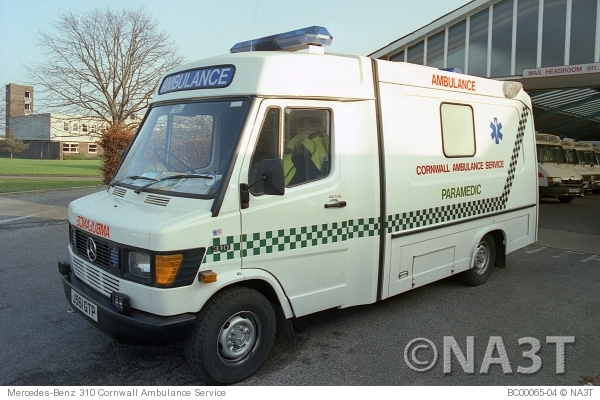 Cornwall’s ambulances were once administered by the Cornwall & Isles of Scilly district health authority, which was abolished in 2002 and replaced with a primary care trust. 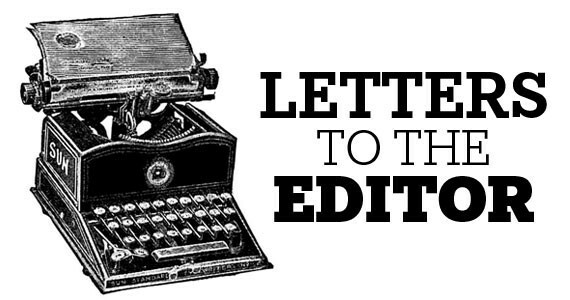 UNISON’s national ambulance officer, Alan Lofthouse, told Cornwall Reports: “‘Closer co-operation between ambulance services to improve patient care and make better use of public money is a good thing. Ken Wenman, Chief Executive of South Western Ambulance Service (SWASFT), said: “I am really excited by this new alliance. There are significant benefits for both our people and our patients from the three services working more closely together.